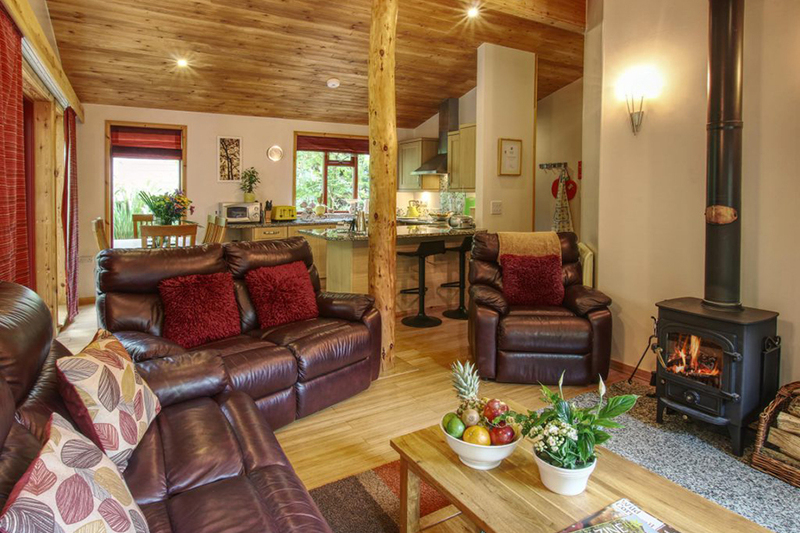 Luxury self-catering lodges. 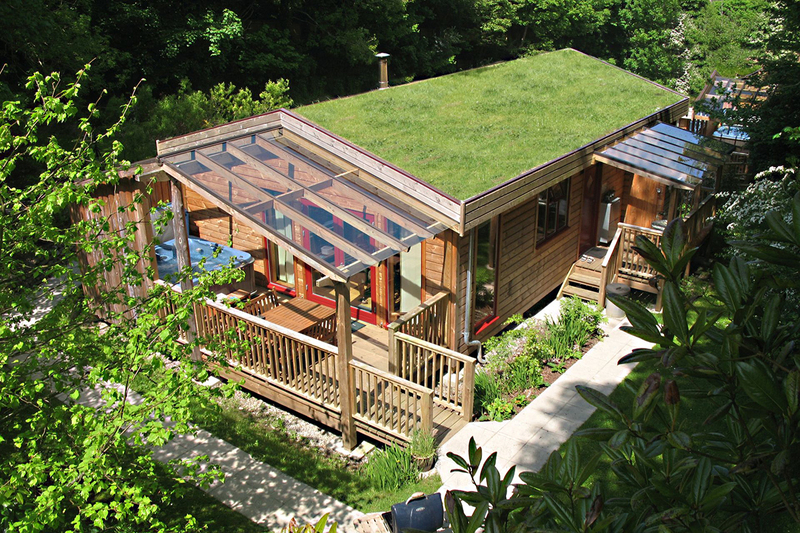 For your ultimate holiday experience, Rosehill offers luxury self-catering lodges in Cornwall, with hot tubs, log burners, grass roofs and superfast Wi-Fi. Situated on the North Cornish coastline, famous for its stunning views and coastal walks, Rosehill Lodges is just five minutes level walk to Porthtowan’s surf blessed sandy Blue Flag beach. Newquay, St Ives, the Eden Project, Lands’ End and the National Maritime Museum in Falmouth are all just 30mins drive away. Fully equipped to Visit England’s Five Star Standard, Rosehill Lodges in Cornwall have also achieved the Gold Award placing us at the very top for quality and service. 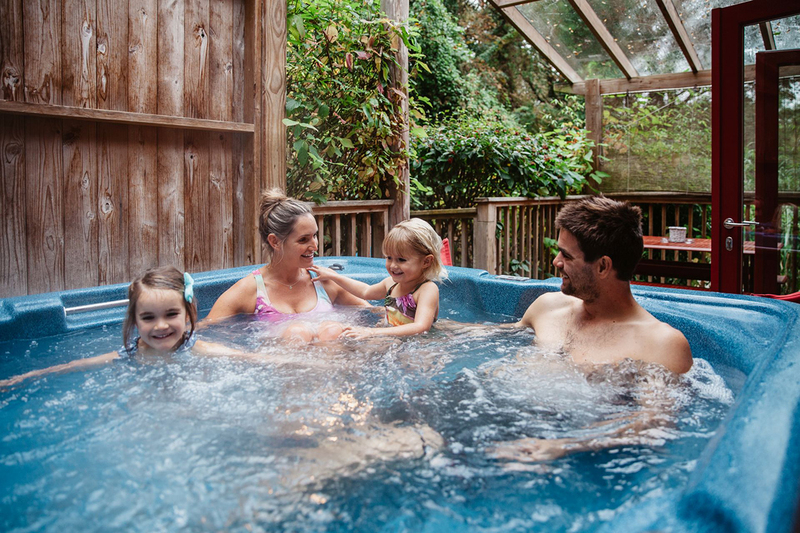 So, if you are looking for the ultimate in self-catering holiday lodges with the latest Panasonic smart TV and free superfast wi-fi hot tubs and alfresco dining we have what you are looking for.